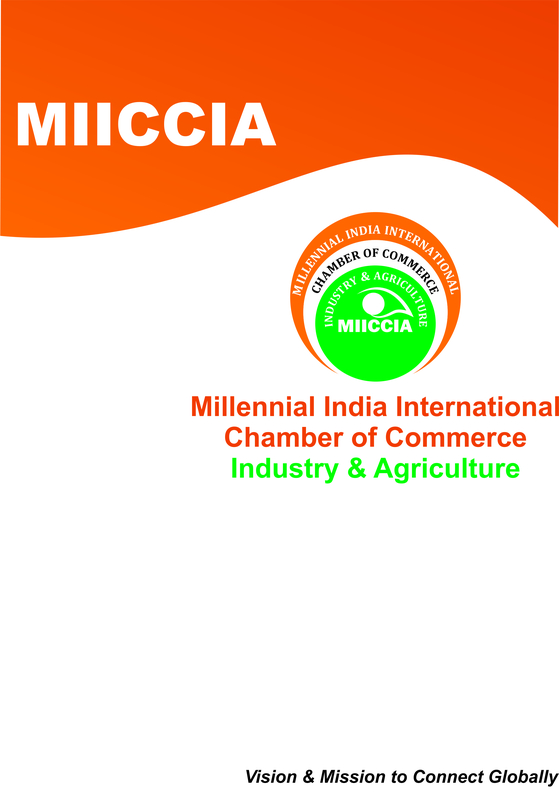 We are pleased to inform you that the Millennial India International Chamber of Commerce, Industry & Agriculture has arranged Business meeting in association with Federation of Corrientes Province (FEC) Chambers representing a wide variety of Companies of Argentina at Le-Meridien (No, 8 Windsor Pl, Janpath, Connaught Place) New Delhi on 16 April 2018. The broad objective of the conference was to provide a best business matchmaking platform between the respective Indian and Argentinian business-persons to co-create a mutually beneficial mobility of trade, Imports and exports. 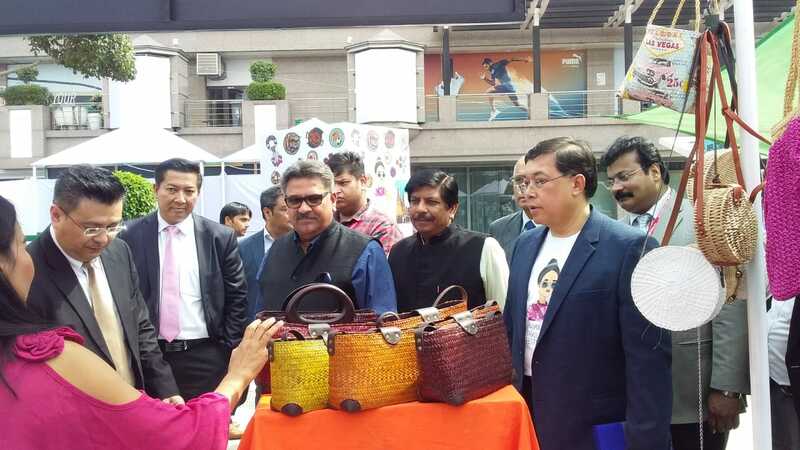 Millennial India International Chamber of Commerce, Industry & Agriculture in association with Royal Thai Embassy hosted a B2B platform at the Plaza Select City Walk, New Delhi on 18th March, 2019. 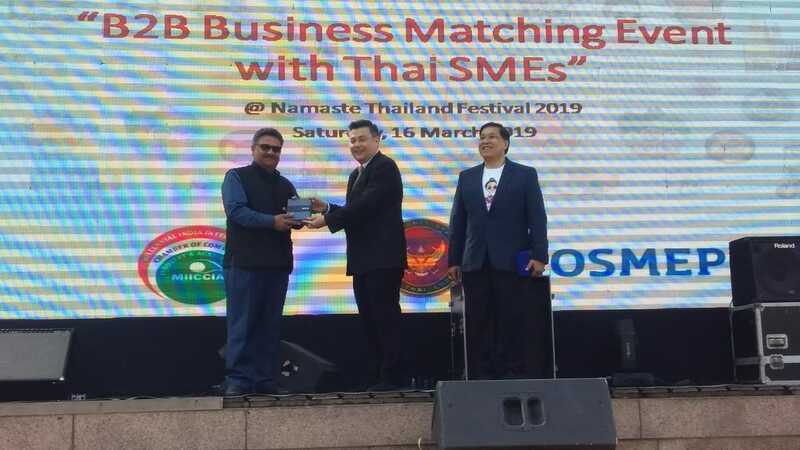 The key objective of the B2B was to provide best business matchmaking platform between the Indian business houses and visiting 27-member delegation for Thai SME’S at Namaste Thailand Festival 2019 Saturday 16th March 13-15 hrs. Thai SME’S business delegation to create a mutually beneficial, strategic, reliable and long lasting partnership for boosting bilateral trade and economic interactions. 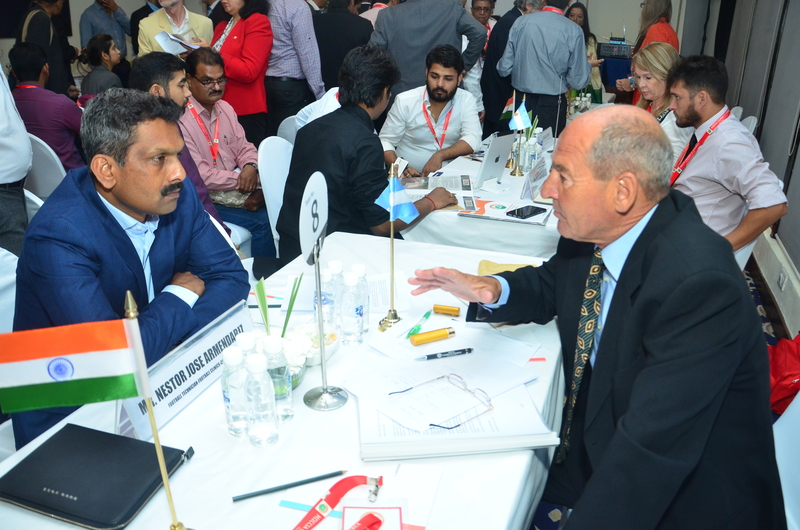 Around 341 businessmen of India participated in the B2B and appreciated the outcome of the B2B matchmaking conference. 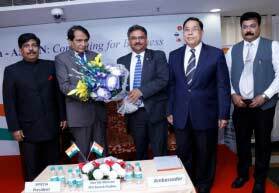 Millennial India International Chamber of Commerce, Industry & Agriculture in association with Federation of Corrientes Province (FEC) Chambers of Argentina hosted a business conference and B2B platform at the Le Meridien Hotel, Janpath, New Delhi on 16th April, 2018. 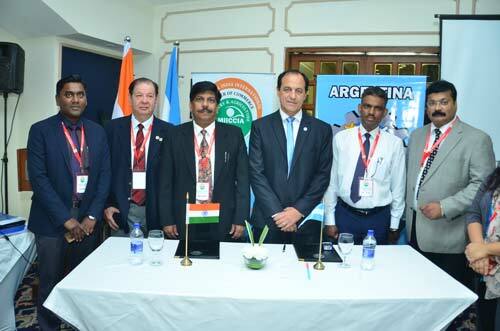 The key objective of the conference was to provide best business matchmaking platform between the Indian business houses and visiting 23-member Argentinian business delegation to create a mutually beneficial, strategic, reliable and long lasting partnership for boosting bilateral trade and economic interactions. 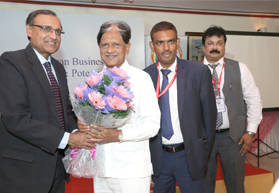 Around 50 businessmen of India participated in the conference and appreciated the outcome of the conference. It was a great pleasure to MIICCIA President Mr. Anil Trigunayat, Fmr. Ambassador to Jordan, Libya & Malta to meet with H.E Hamdi Tabbaa, Chairman Jordan Businessmen Association, and to sign a MOU for collaboration on behalf of MIICCIA Chamber of Commerce for institutionalised cooperation and to promote B2B exchanges between India and Jordan. 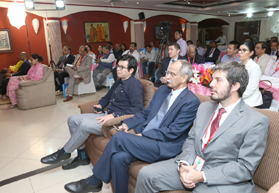 Russian Export Center, in association with MIICCIA Chamber of Commerce, organized a Business Conference and B2B meeting to promote export-import between a delegation from Russia and a significant number of Indian business houses at Hotel The Oberoi, Gurgaon on October 4, 2018. 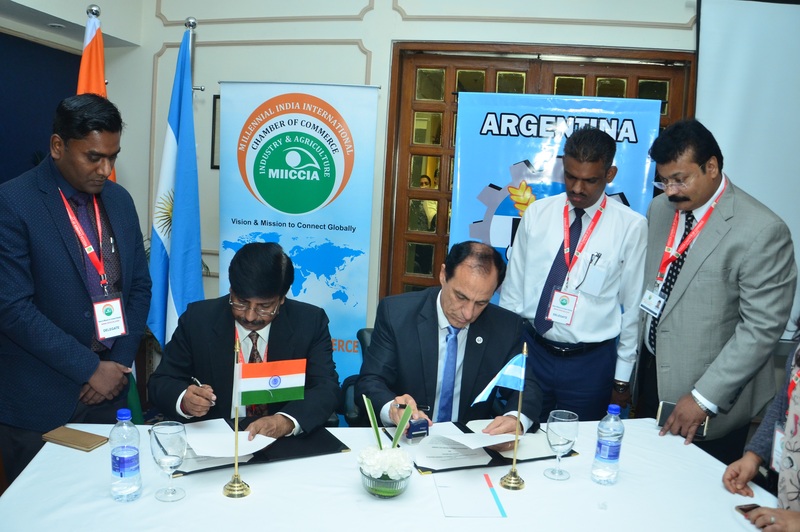 A MoU was also singed between the JSC Russian Export Center and the MIICCIA. The MoU provides a framework of cooperation and facilitates cooperation in issues of environment, climate change, renewable energy, energy efficiency, resource conservation and management, water sanitation, smart cities and urban infrastructure. The event was followed by networking dinner. 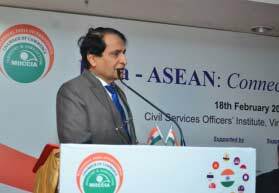 It is felt that bilateral trade and investment will get a boost following this successful event. “On Exploring Latin American Business Opportunities-Prospects and Potentials"
MIICCIA’s “3rd India China Technology Transfer, Collaborative Innovation & Investment Conference 2018” has been scheduled for December 18-19, 2018; at The Hotel Grand, New Delhi. 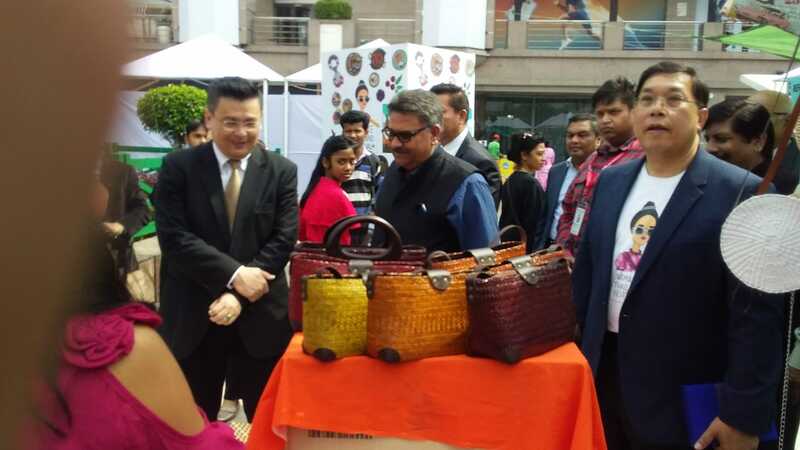 The Conference & matchmaking B2B was organized by MIICCIA Millennial India International Chamber of Commerce in association with India China Trade Centre (ICTC) with chinese delegation to enhance and promote export-import between India and China. 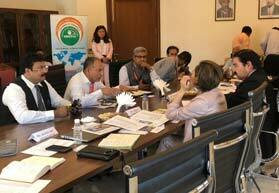 BUSINESS MEETING Business meet with Guatemalan Delegates on 30th of August 2018 at MIICCIA Chamber of Commerce, New Delhi. Millennial India International Chamber of Commerce, Industry & Agriculture, in association with the Embassy of the Republic of Guatemala, arranged a Business meeting with Guatemalan Business Delegates held at MIICCIA Chamber of Commerce office conference hall on the 30th October, 2018. 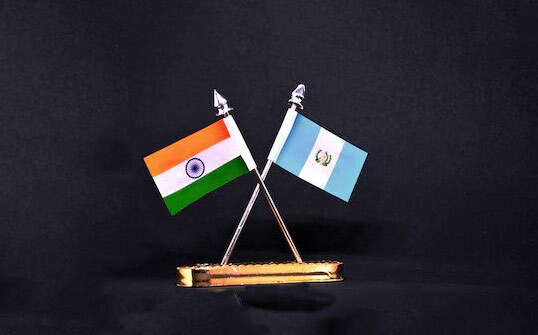 The objective of the conference was to provide a business matchmaking platform between the respective Indian and Guatemalan business persons to co-create a mutually beneficial mobility of trade, imports and exports. The focus commodities were Mahogany wood, Cedar wood, Rosewood , Pucte (Bucida buceras), Pine wood, Melina wood and Teak wood. 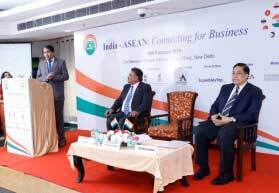 The Millennial India International Chamber of Commerce, Industry & Agriculture (MIICCIA) hosted a Business Conference to enhance export-import between india and ASEAN countries: “India-ASEAN : Connecting for Business” at New Delhi on 18th February 2019. 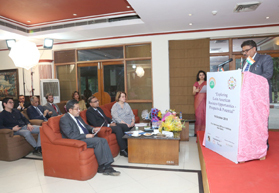 On October 16,2018 ,the Millennial India International Chamber of Commerce , Industry and Agriculture ( www.miiccia.com) organised an interactive business seminar on “ India and Latin America -Exploring Business Opportunities -Prospects and Potential” in an entirely unique format where Ambassadors and Commercial Representatives of Latin American embassies in India were invited to share their countries potential and business prospects to a large number of Indian business and industry representatives which was followed by B2B networking and interactions. MIICCIA organized B2B meeting with Brazilian IT Giants-Eicon www.eicon.com.br - IT solutions for public management systems. Founder of company is a former government employee and has contracts with government. Company has over 500 employees. Areas of work: Tax Solutions; Control of Benefits Solutions; Administrative Solutions - Public works, Administrative Access, Biometric Access, Parking; Health Care Solutions. 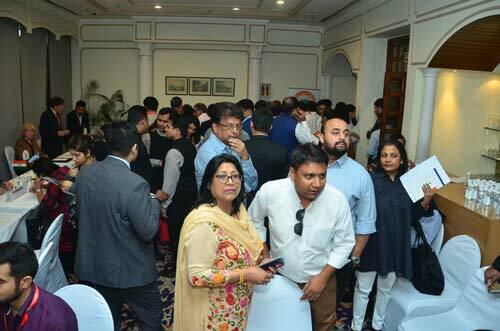 With Top 5 Indian Companies at Hotel Imperial Connaught Place New Delhi on 6 th of February 2019.Brazilian Company had interest in partnerships to enter Indian Market or take an Indian solution to Brazil. All the meeting was very healthy with the Indian IT companies and also shared and exchanged the presentation. We are pleased to inform you that the Millennial India International Chamber of Commerce, Industry & Agriculture General Secretary Mr A.K.Kapila has signed the MOU with Mr.ING.Daniel Cassiet President of Federation of Corrientes Province (FEC) at Le-Meridien (No, 8 Windsor Pl, Janpath, Connaught Place) New Delhi on 16 April 2018. The broad objective of the MOU is to exchange B2B,to have conference every year to provide a best business matchmaking platform between the respective Indian and Argentinian business-persons to co-create a mutually beneficial mobility of trade, Imports and exports.